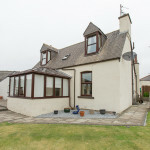 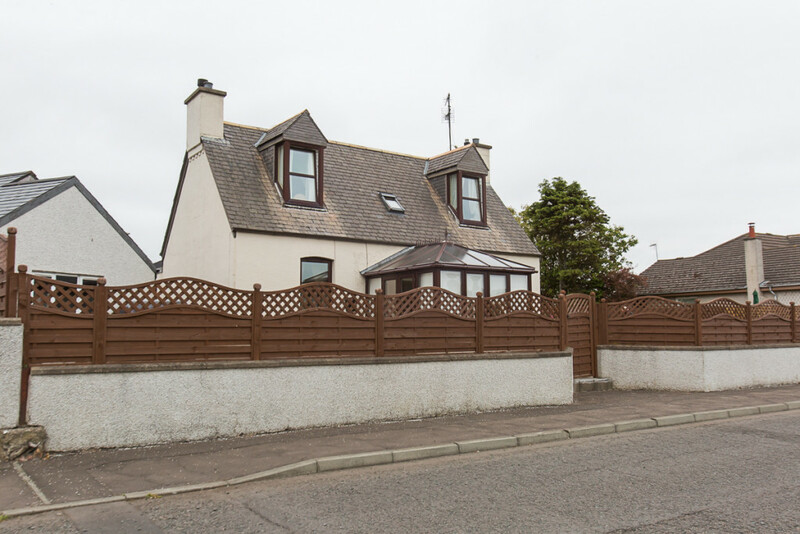 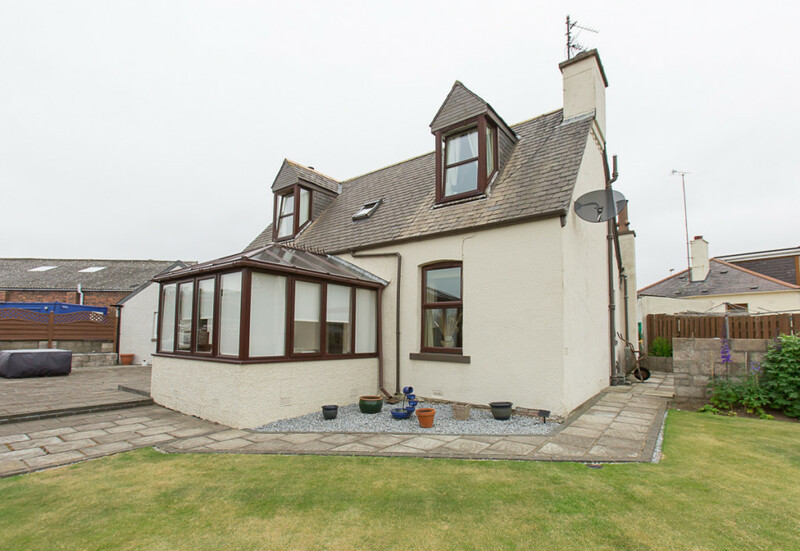 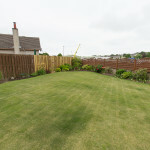 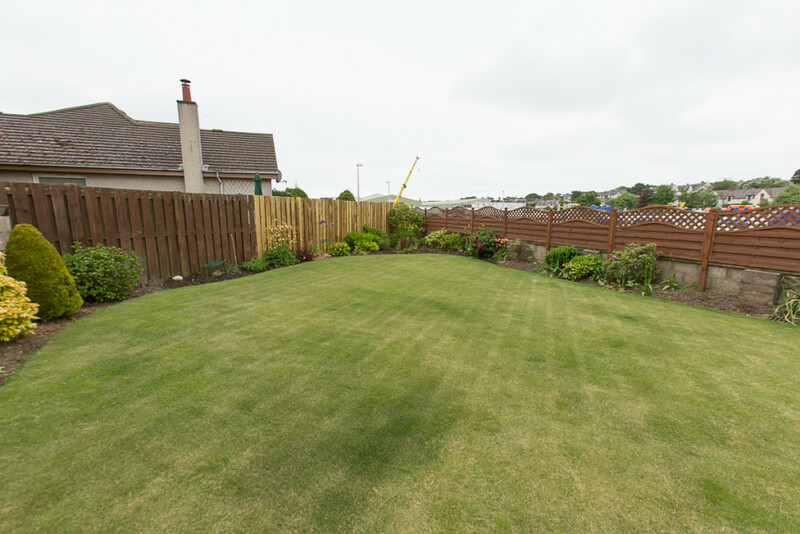 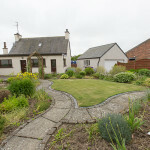 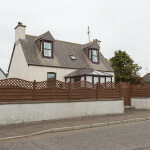 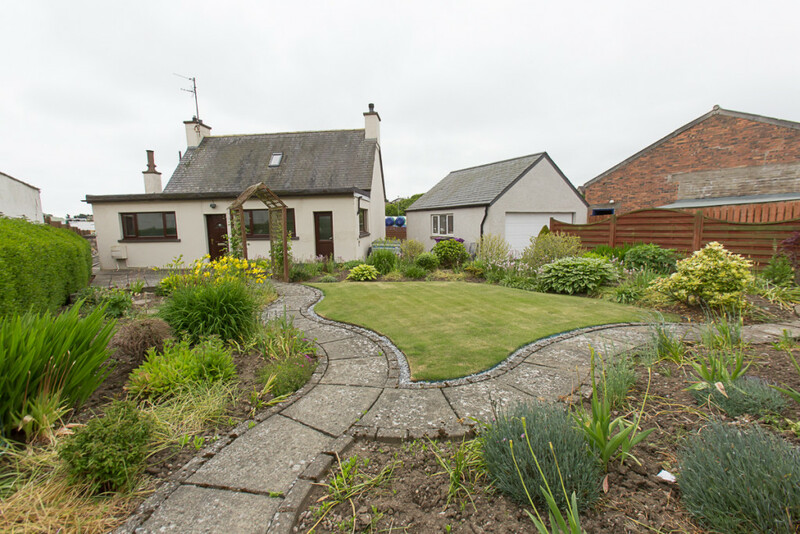 Located just south of Montrose on Rossie Island, this detached villa presents itself as an ideal family home and is presented in move in condition. 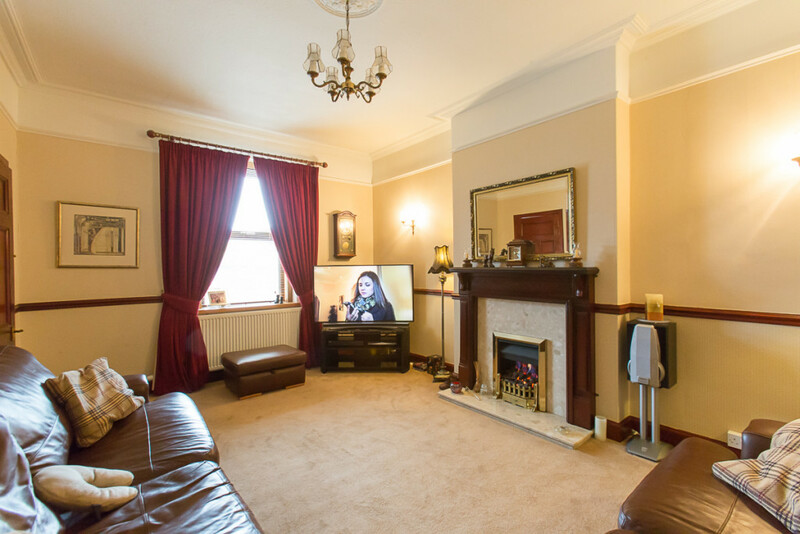 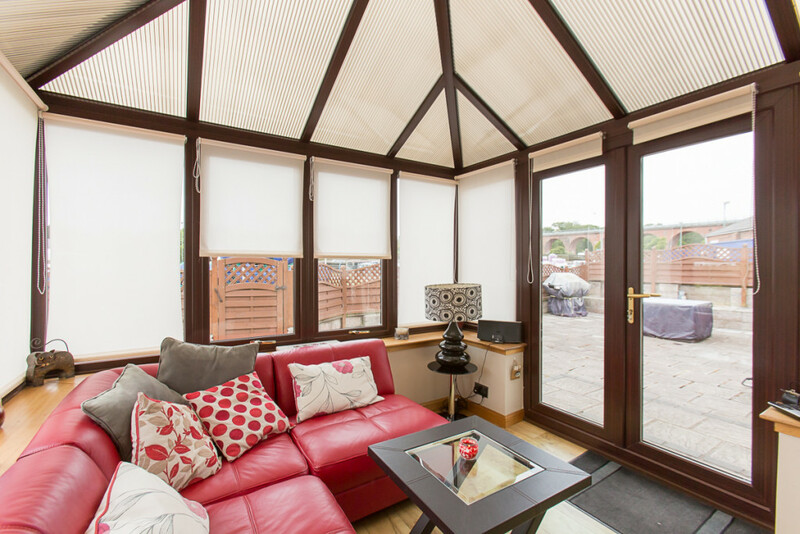 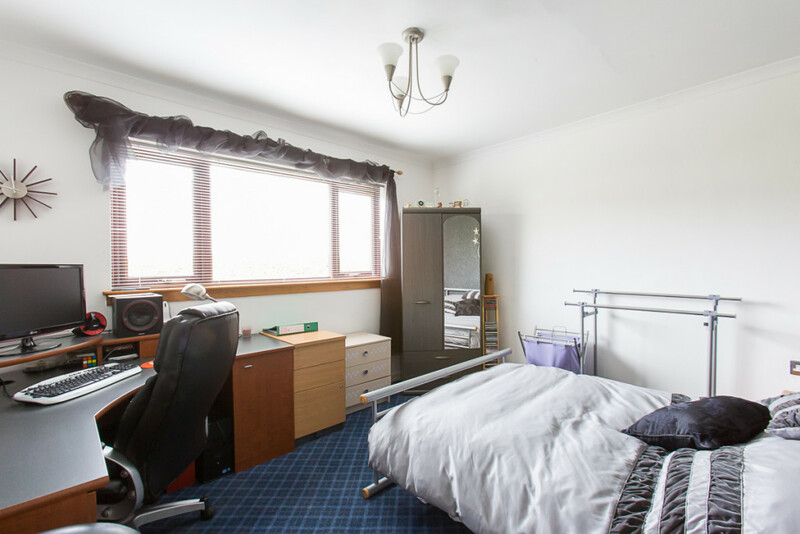 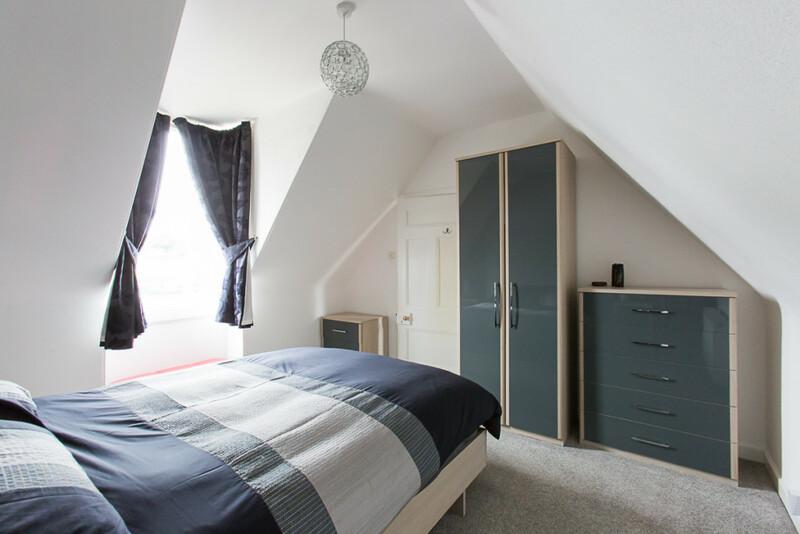 The current owners have thoughtfully and tastefully decorated in neutral tones throughout with carpets, hardwood flooring, curtains, blinds and light fittings included in the sale. 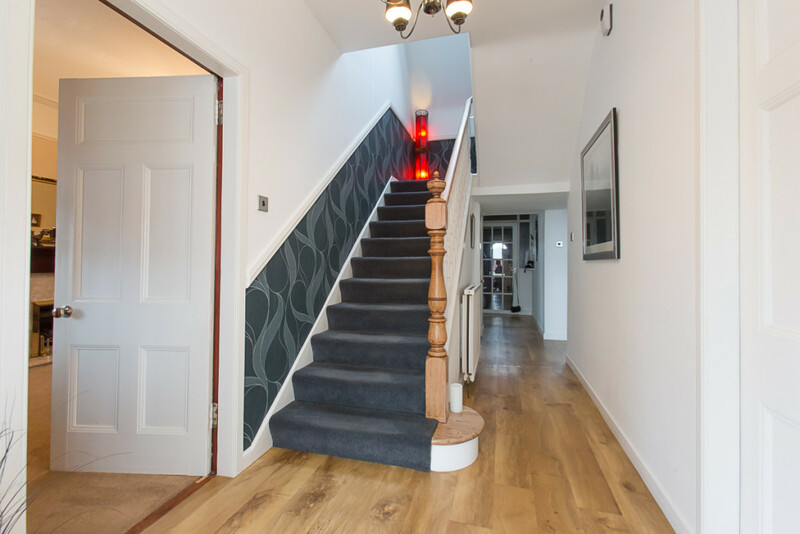 Entry to the front of the house is into a spacious sun room which leads into the inner hallway where there is a wooden balustrade staircase leading to the upper floor with an under stairs storage cupboard. 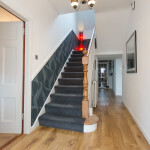 There is also a glass panelled door that leads into a rear vestibule which gives access out to the garden. 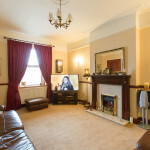 To the front there is the lounge with a feature living flame gas fire, and also the dining room which could be utilised as a fourth bedroom if required. 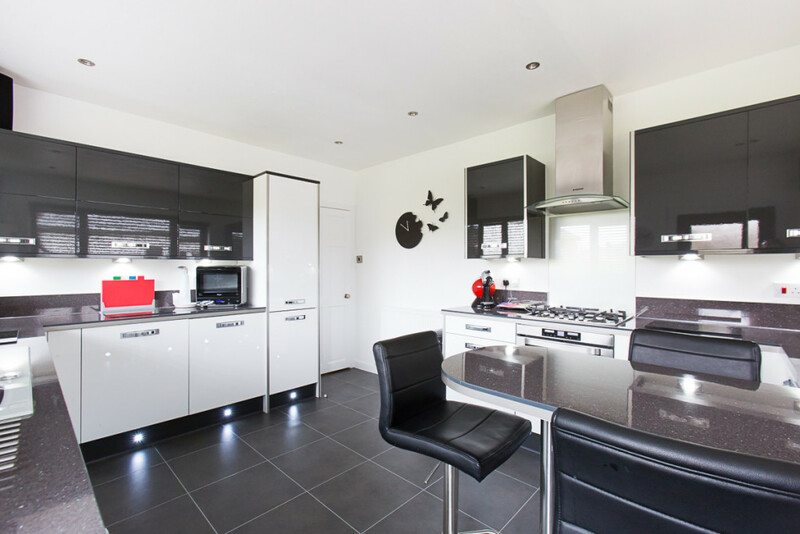 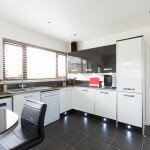 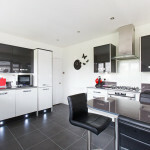 A recently installed luxury fitted kitchen is to the rear of the property which has base and wall units with carousel fitments, under unit lighting, floor level LED lighting and breakfast bar. 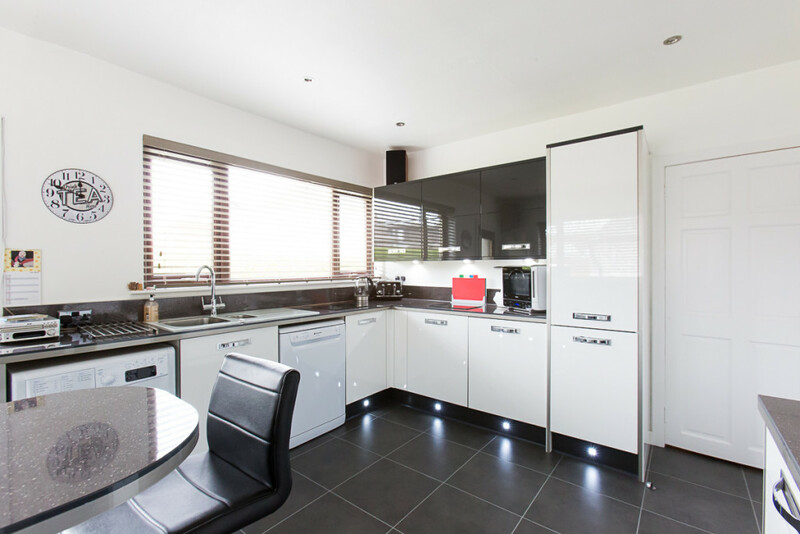 There is an integrated stainless steel self-cleaning electric oven, gas hob and extractor hood above, an integrated fridge and plumbed space for a washing machine and dishwasher. 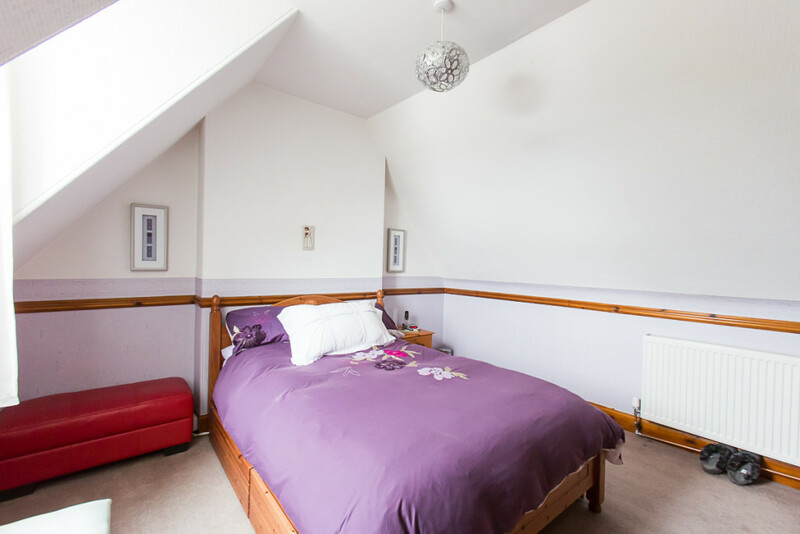 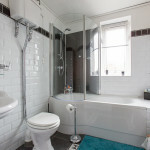 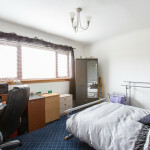 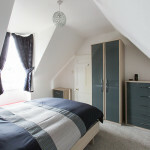 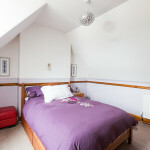 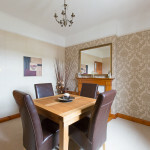 Also on the ground floor is a generous size bedroom and family bathroom with over the bath shower. 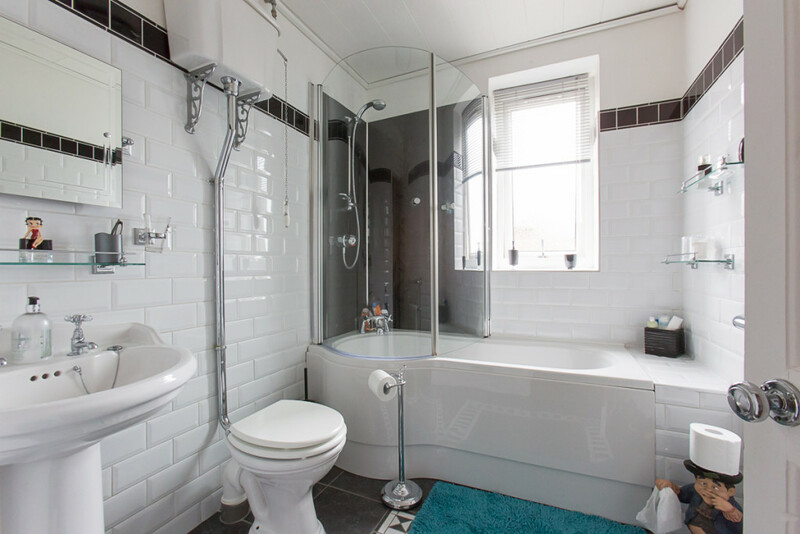 On the upper floor there is a large storage cupboard with a front facing Velux window, and two generous size bedrooms which enjoy views towards Ferryden and the railway bridge. 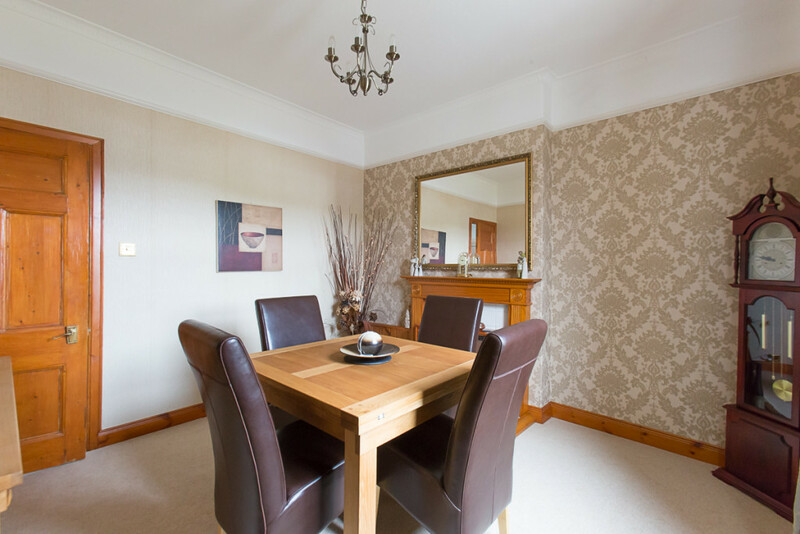 Outside, the property is surrounded by mature landscaped gardens that have been well maintained with areas laid to lawn, bordered with flower beds and established shrubs. 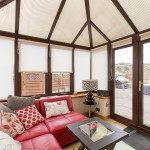 There is a south facing patio area ideal for seating and entertaining, and a drying area laid to paving stones with two outside water taps and a brick built storage bunker. 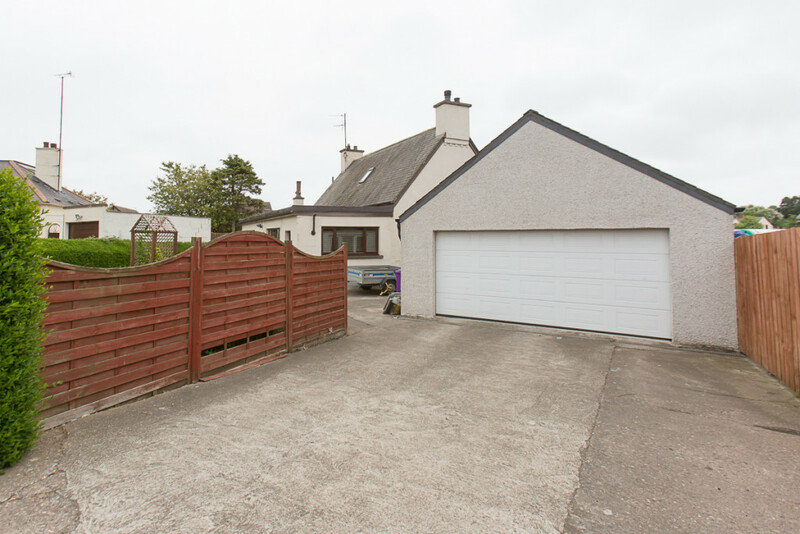 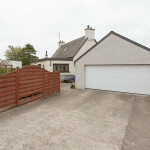 There is a driveway providing off-street parking leading to the detached double garage with an electric up and over door and a side facing window and adjoining workshop with a side door out to the garden.